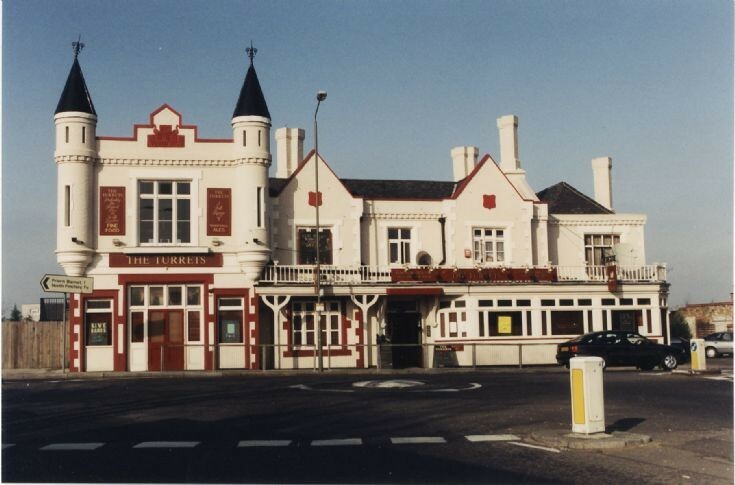 "The Turrets", 43 Friern Barnet Road. This local landmark opened as The Railway Hotel in 1856 but was rebuilt in 1887. It has lain empty since 2004.